Is Managed uPerform Hosting For You? Would you like to take advantage of everything uPerform has to offer, but leave the back end server installation and maintenance up to us? Well, now you can! We recently started offering a Managed Hosting solution to both new and existing uPerform customers. 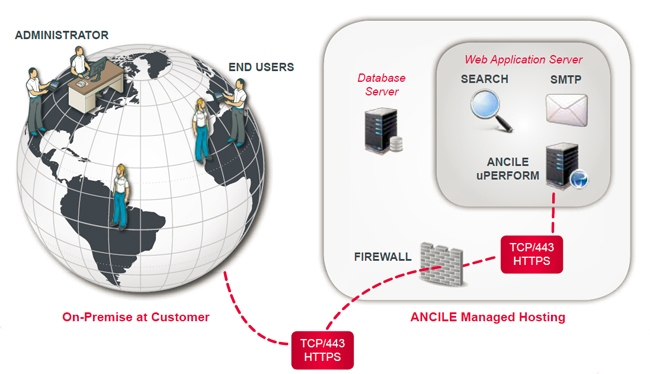 Read our white paper to find out more about this new offering from ANCILE! In Case You Missed it: Our Latest Learning Series Presentation is Now Available for Download!